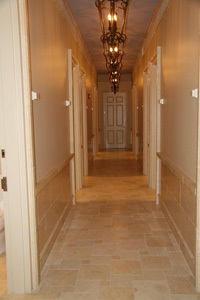 The Teaneck Mikvah serves the Teaneck, Bergenfield and New Milford community. 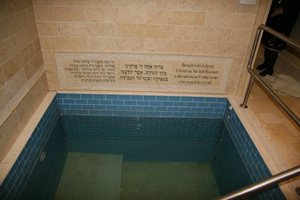 To participate in the Mikvah Capital Campaign, please visit our Dedication Page. For general donations, please click here. 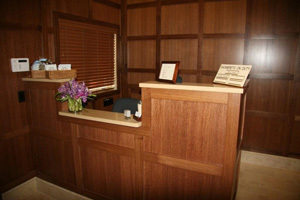 To schedule a kallah appointment, please call Miriam Feman at the Mikvah at 201-837-8223, ext. 103.